Russia on Wednesday showed off a new cruise missile that the United States claims is in violation of a landmark arms control treaty, as it sought to save the Soviet-era agreement. 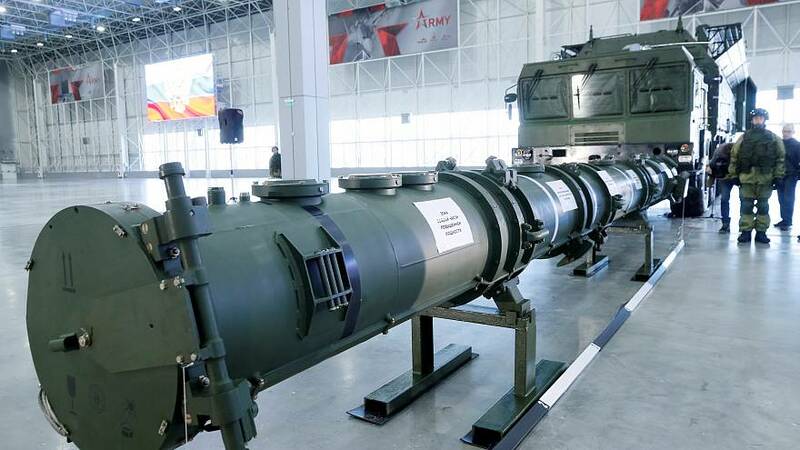 The US has threatened to pull out of the 1987 Intermediate-range Nuclear Forces Treaty (INF) because it claims Russia's new 9M729 land-based cruise missile violates the pact. The deal, signed by then-US president Ronald Reagan and Soviet leader Mikhail Gorbachev, bans the production, testing and deployment of land-based cruise and ballistic missiles with a range of 500 to 5,500km. Washington said it would suspend its treaty obligations if Russia does not destroy all of its 9M729 missiles by February 2. 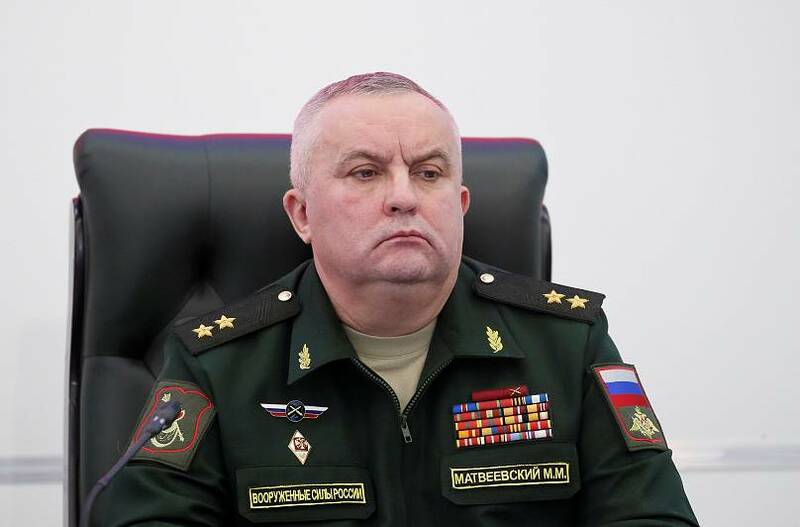 But Lieutenant-General Mikhail Matveyevsky, head of Russia’s missile troops and artillery, stressed on Wednesday that the weapon had a maximum range of 480km, making it compliant with the INF treaty. 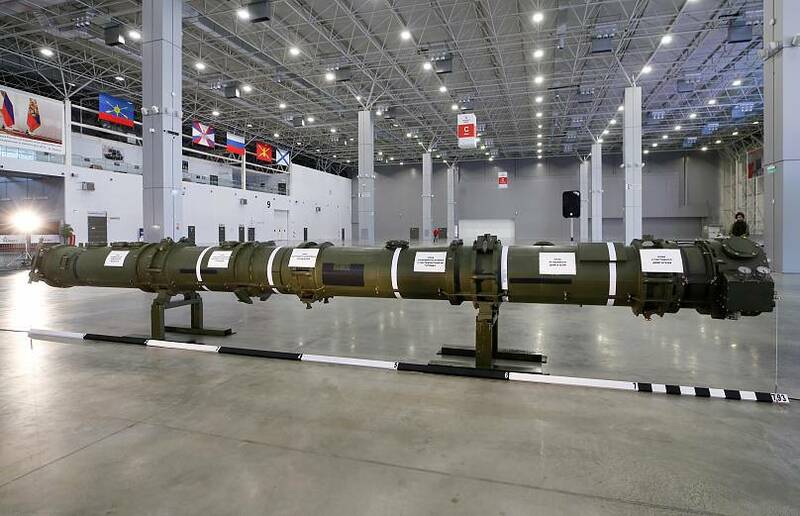 As he showed the missile off to foreign military attaches and journalists, Matveyevsky said it differed from the previous 9M728 model only by having a more powerful warhead and guidance system. He insisted that the new missile's booster, cruising engine and fuel tank remain unchanged. Adding to Russia’s defence, Deputy Foreign Minister Sergei Ryabkov said the US had ignored Moscow’s offer earlier this month to inspect the missile and had made it clear that its decision to exit the pact was final and not open to further dialogue. However, US Undersecretary of State Andrea Thompson has described the offer as inadequate. "To see the missile does not confirm the distance that missile can travel, and at the end of the day that's the violation of the treaty," she told reporters last week. Click on the video player above for more on this story from Euronews correspondent Galina Polonskaya.